Dr. Katz, Professional Therapist was a wildly successful, innovative, and hilarious show on Comedy Central that ran for six seasons. In it, Jonathan Katz performed as the therapist to a host of big name comics coming to terms with their neuroses. The amazing cast also included Laura Silverman and Jon Benjamin as regulars, and the show popularized the Squigglevision animation style. 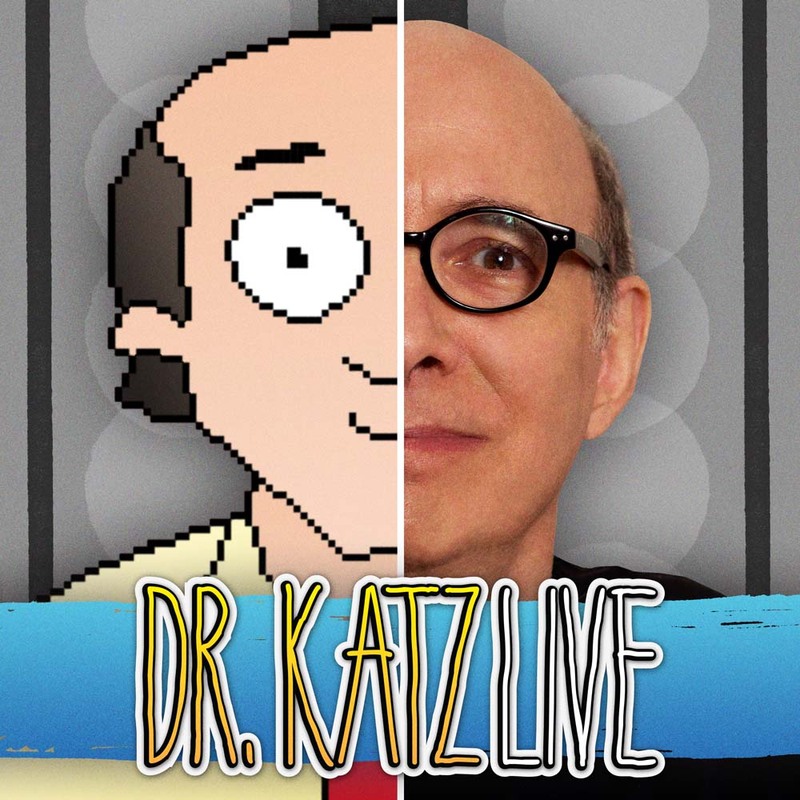 In January of 2008, a live version of Dr. Katz was staged with the original lineup and featured BJ Novak, Eugene Mirman, and Andy Kindler as the guest star patients. This is the result.